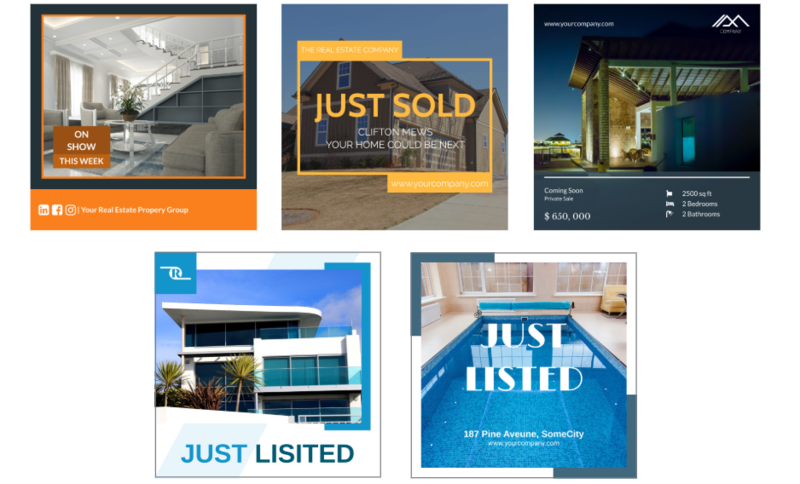 Our December 7th update includes new Social Media templates and Web Banners for your Real Estate campaign. Also - New Components! Have a look at our Real Estate folder, where we have a new category for you - Instagram Stories! Choose one to suit your listing, easily customize it and populate with text and images! To use the template just click on the thumbnail. No need to look further for fresh inspiration for your social media campaign. 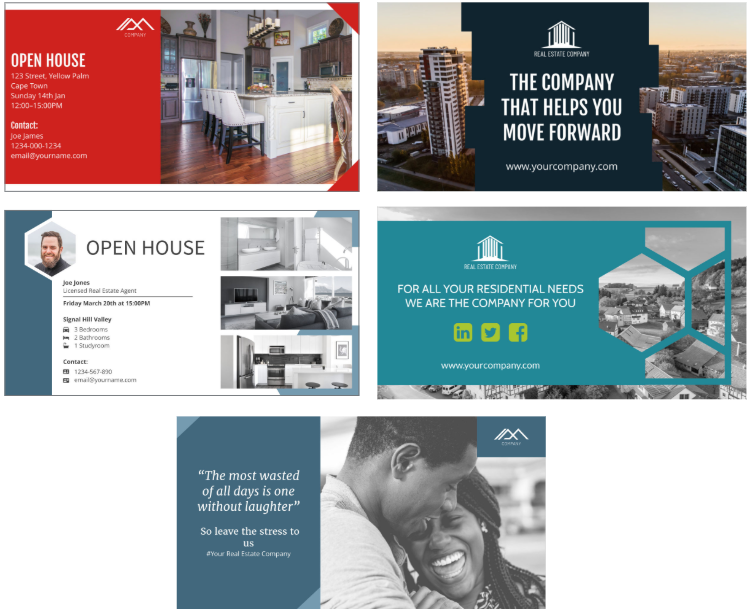 Check out the Real Estate folder with our new social media templates! 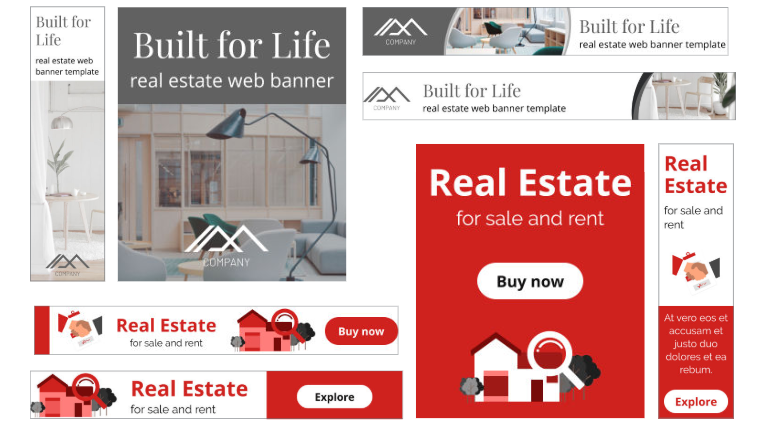 Check out our new Web Banner templates in the Real Estate folder!